Immigrants are critical to the vibrancy of American life, and yet they are a common scapegoat for politicians and others who lack meaningful solutions to our economic challenges. The Opportunity Agenda believes the way to push back against the harmful anti-immigration trend is to tell a values-based story that reflects the reality of the contributions immigrants make to our nation and the richness of border communities. 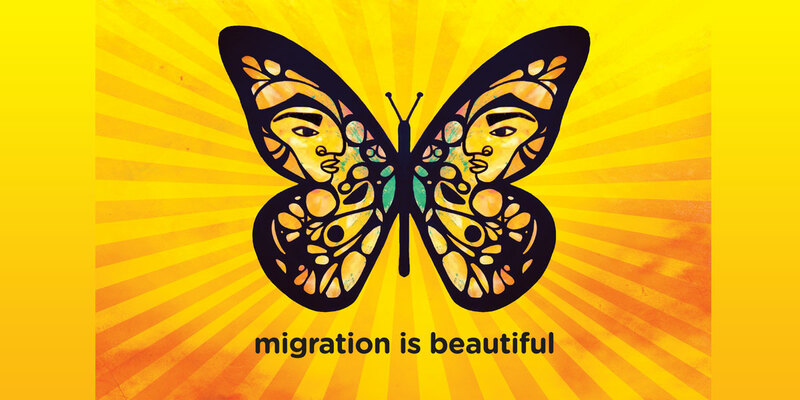 Our work includes analysis of immigration media coverage and public opinion, communications tools such as talking points and model media materials for advocates to use in their pro-immigration media work, and communications field training for immigration allies around the country, with a focus on human rights in the American South and the southern border region. The emphasis is on catalyzing a powerful group of advocates, policymakers, artists, and other social justice leaders who will tell an honest and uplifting story about the role of new Americans.